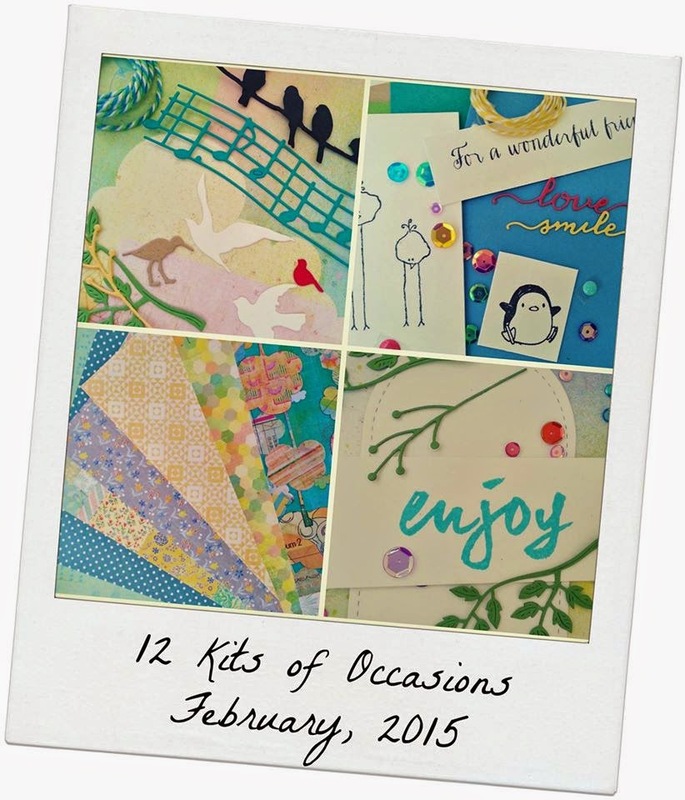 Well, February seemed to just whoosh by, and now it is the last day of the month and time for our 12 Kits of Occasions post. No matter how long we have been doing these posts, I still get such a thrill of anticipation to see what everyone made with their kits, and this month is no exception. Our host this month is Sharron of On Papillon Wings and she sent truly the most amazing and enormous kit of goodies for us to play with. Seriously, there was enough stuff to make a year's worth of cards. I am definitely going to have fun playing with my leftovers and CASing everyone else's cards. Sharron's theme was birds, and practically everything in her kit was things I did not have. I only had time to make 5 cards, and my kit pretty much looks untouched. Just for fun, I finally broke out my Gelatos, and used them to water color this card and the next one. I was inspired by this gorgeous card by Deepti for my next card. We have some happy exciting news this month. Michelle Ferguson of I Card Everyone has joined our group as our newest member. This will be Michelle's first month posting with our group as a member. Also, we are lucky to have Taunya Butler of Daisies Girl with us this month as our Guest Designer. Please go visit them and see what they have done with our kit this month. And then head over to our 12 Kits Blog to see a full list of supplies as well as links to all of our participating members and guests this month. I have had so much fun seeing everyone's mini creations this week on the CASology challenge blog. I was inspired to pull out a tiny little stamp set that a kind person included as a gift when I bought a stamp set from her. I don't even know the name of this little set, but I was happy to finally ink it up. I made a little set of 4 mini cards. Each card is 2 1/4 inch square. I used the two smallest MFT diagonal stitched square dies to create a frame for each mini image. The images are all just under 1 inch square. You can better see the size of this mini card in this picture, next to a card I made for this week's Less is More Birds challenge. Unfortunately, I missed the deadline for Less is More, but it was still fun to ink up this new Owl stamp from Unity I ordered a few months back. I colored it with Prisma pencils and added some glossy accents on the eyes and hat. Here are my mini cards all together. Do you have any tiny stamps that need to see some ink? 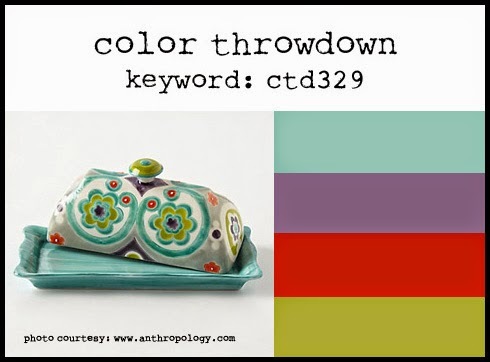 I hope I have inspired you to make something small and cute to play along with us at CASology this week. I am also linking up at Simon Says Monday No Rules and Simon Says Wednesday Anything Goes. 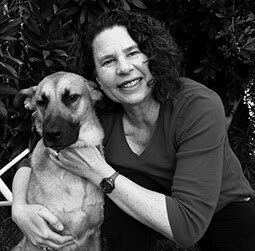 I've got a belated birthday card for today, and by the time you read this post, it will be on its way across the pond to a very special bloggy friend. This card is busier and more layered than my normal cards, however I wanted to play along with Make it Monday #202: Anchoring with Border and Banner Dies. I think I struck sort of a compromise. At least the top half of the card is CAS, and I tried to keep my die cuts 'airy'. 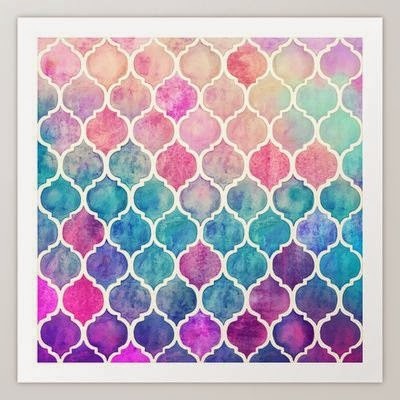 The dies I used to anchor my focal point are Just the Ticket--cut from vellum and embossed in white, Circle Scribbles in Winter Wisteria, Super Star Border Die in Limeade Ice and Loop de Loop II Border Die in Melon Berry. 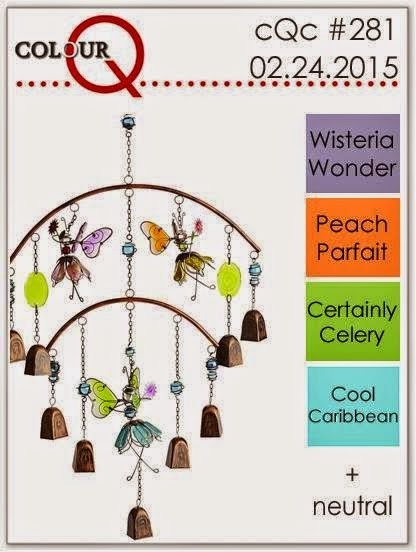 My colors are from this week's ColourQ #281, and I am also entering this card at Simon Says Monday No Rules and Simon Says Wednesday Anything Goes. I've got a quick post for this month's PTI Blog Hop. I created a panel using lots of water and reinkers in Enchanted Evening, Royal Velvet, Autumn Rose and Tropical Teal. I covered it with a die cut from my Quatrefoil Cover Plate. I was kind of going for a direct replica of the inspiration piece. 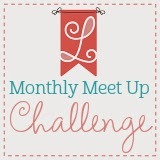 I am also linking up at Simon Says Monday No Rules. Happy Tuesday everyone. It's time for a new challenge at CASology. 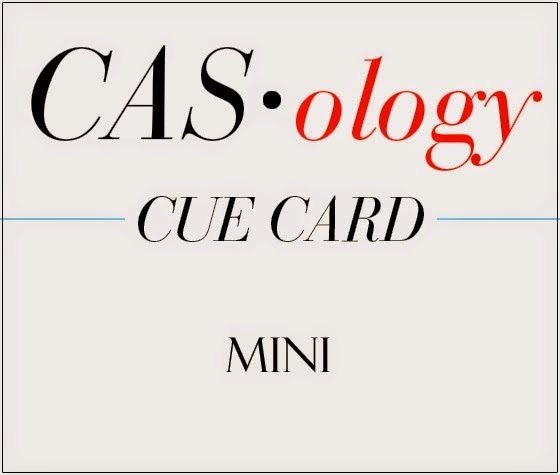 This week, our cue word is MINI. Think small, my friends, and see where this cue word will take you. I made a little mini card, with a mini stamp set from Lawn Fawn. My idea got started when I found this mini kraft polka dotted bag, and I thought it would be fun to make a little mini gift enclosure card. I paper pieced all the images using some Doodlebug papers. 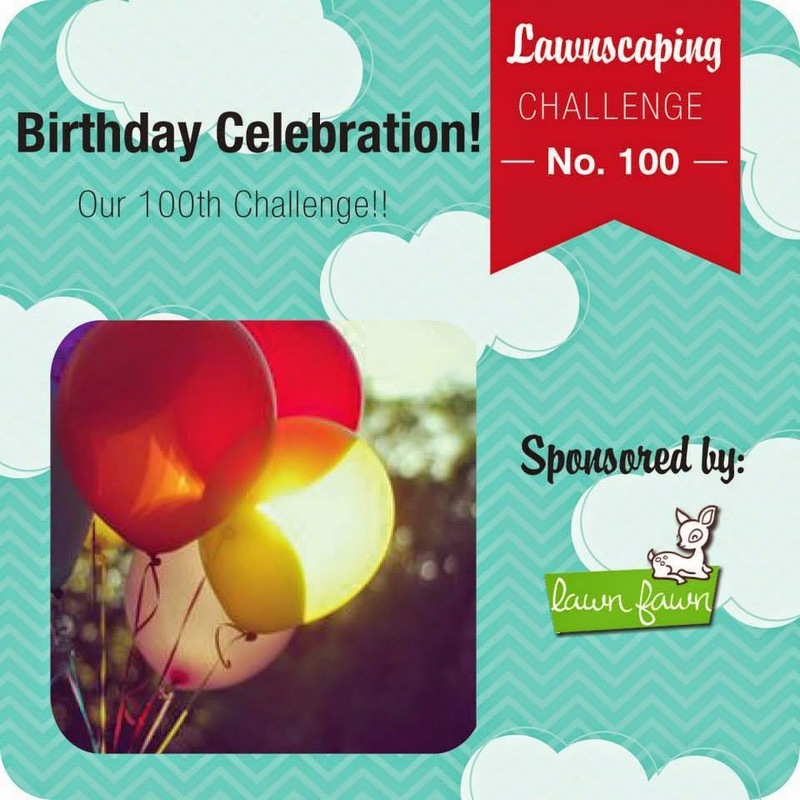 I am joining in the celebration at Lawnscaping, where they are celebrating their 100th challenge. Congratulations, Lawnscaping!! I hope you will play along with us this week, and show us how you are inspired by the word MINI. Happy Sunday everyone. My girls have been on winter break and my parents came down for a visit, so not too much crafting time this week. I do have a couple of things to share, however. 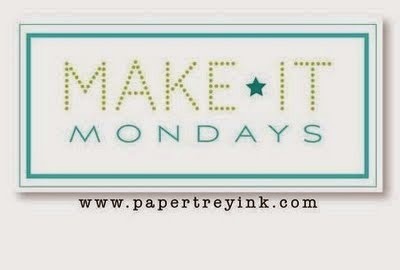 This first card uses a stencil made out of a cover plate as taught in this week's Make it Monday #201. I used the Triangle Cover Plate, and colored my embossing paste with a few drops of Harvest Gold reinker. I was going for a partial look, so was purposefully messy around the edges and did not use the entire cover plate. 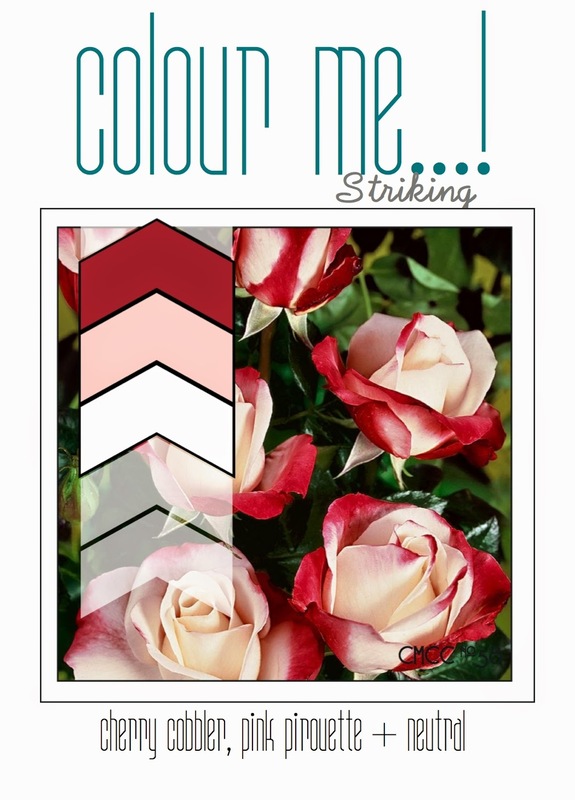 I am also linking up at ColourMe #59 and Simon Says Wednesday, where the challenge is to add a little texture. Don't groan, but I used more paint chips (showing different wood stains) on this next card. 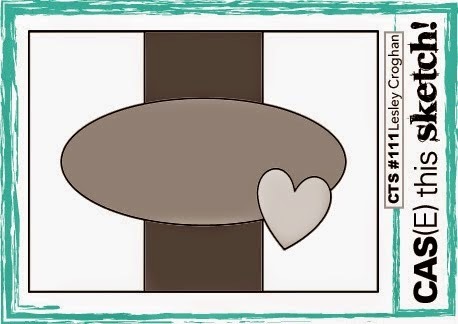 I was inspired by this heart, and thought about making something similar using all different types of wood grain. I used a 1 inch square punch and then cut the squares along the diagonal to create 2 right triangles from each square. 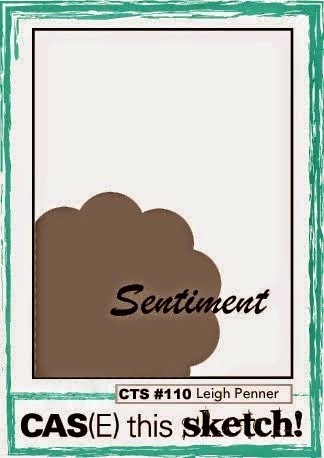 My sentiment is a die cut word from SSS, layered up 3 times and then covered with Glossy Accents. I made this last card with my mom--she wanted a card for a friend turning 80, so I used the sketch at CAS(E) this Sketch #111. 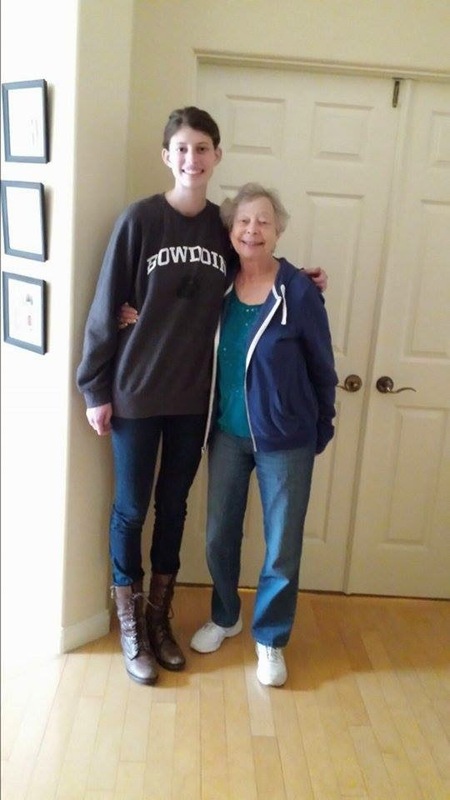 My mom is very short and my oldest daughter is very tall--I love this picture I took of the two of them right before my parents left my house. Hello and happy Tuesday. It's time for another cue word at CASology. 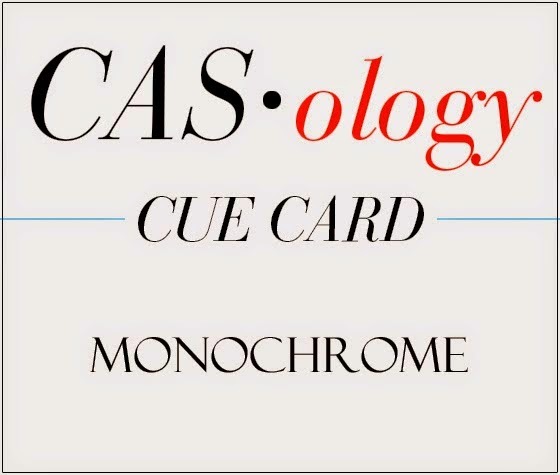 This week, our cue word is MONOCHROME. I looked this one up, not being exactly sure of the meaning. Here is one of the meanings from Dictionary.com: a painting or drawing in different shades of a single color. I had an idea to use a paint chip and some inlaid die cutting. You may have seen me use paint chips here. The card I am showing today was actually the first one I made. The blue one came later, when I still had the paint chips still sitting out on my desk. I die cut the word 'happy' using a die from Embellished Elegance, and then filled the space with several layers of the same die cut word in white. I made those sequins using a sequins die from Lil Inkers, using extra bits of the same paint chip and then covering them with Glossy Accents. 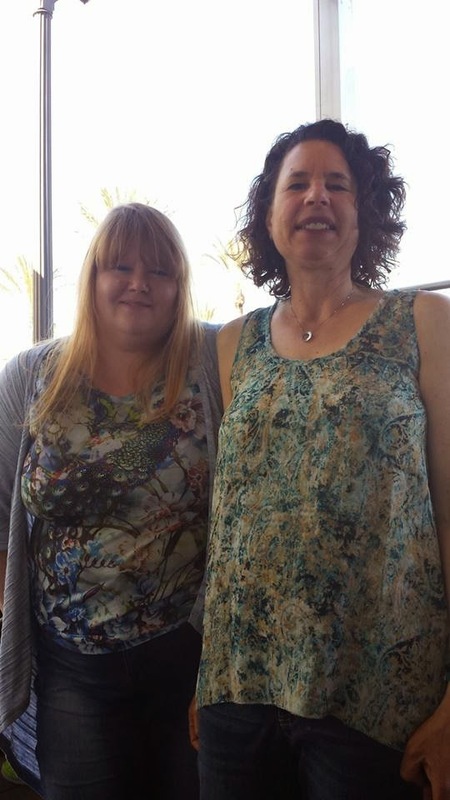 A few days ago, I was lucky enough to meet one of my CASology teammates in person, when she was in San Diego on vacation. We talked and laughed, and then shopped for crafty supplies together. She has a heart of gold, and it was so nice to get to meet her in person. 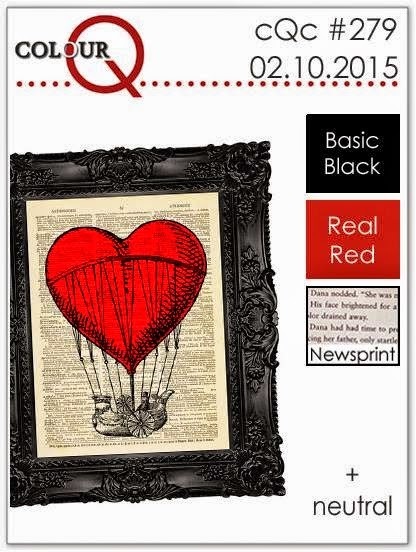 I hope you will play along with us this week, and show us how you are inspired by the word MONOCHROME. Happy Sunday. I hope everyone had a very nice Valentine's Day. I am posting 4 cards I made over the course of the weekend. First up might just be my favorite, but I'm not sure. I was inspired by this beautiful inspiration card at Time Out. I made a pretty literal CASE because I could not see any possible way to improve on this card. My twist is to have a black card front, underneath my white diagonal stripes. 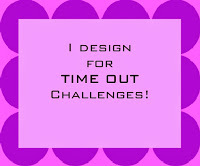 I am entering this card at Time Out #24, Lil Inker Designs Monthly Meetup Challenge, Colour Me #58, and Simon Says Monday Challenge Red & Pink. I was inspired by the sketch at CAS(E) this Sketch #110 for my next card. 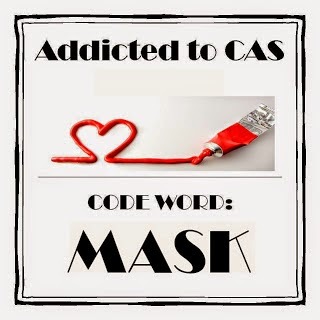 I masked the flower to stamp the leaves, so I am also linking up at Addicted to CAS where the challenge is MASK. 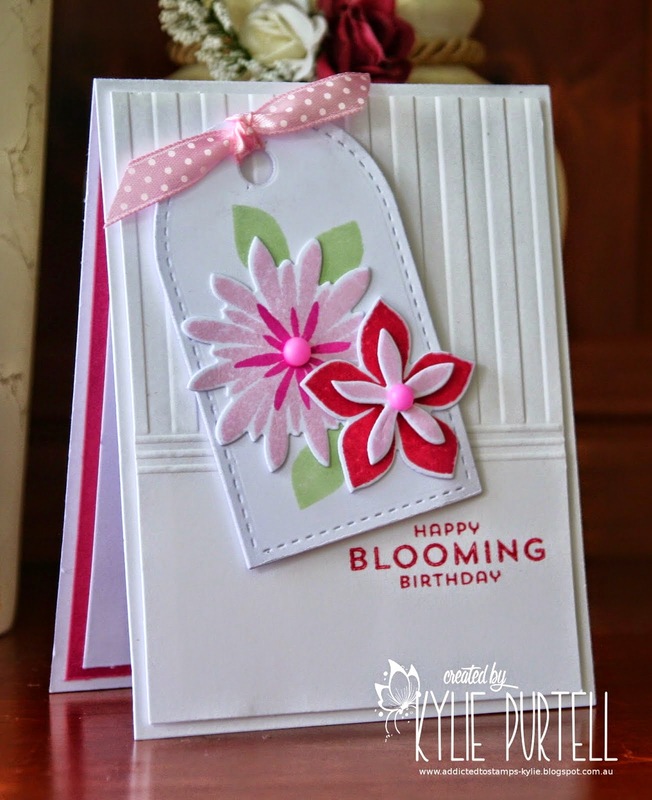 I am also linking up at A Blog Names Hero Small Scale, as I kept my stamping to a small section of my card. I finally used one of my new Simon Says Stamp dies--Mod Circle Frame--and made a birthday card using the colors from this week's Color Throwdown #329. 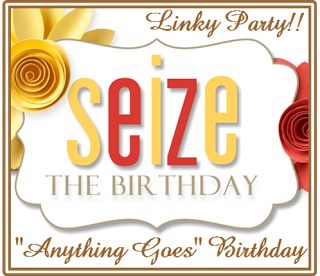 I am also linking up at Addicted to Stamps #131 Anything Goes and Seize the Birthday (without toppings). Last up is a valentine to put away until next year. I like to have valentines that are not too lovey dovey and more appropriate to send to friends. I used a die of hearts set in the shape of a heart, and I stamped some newsprint underneath and randomly filled some of the open hearts with red. The die cut word is from Wet Paint Cuts. 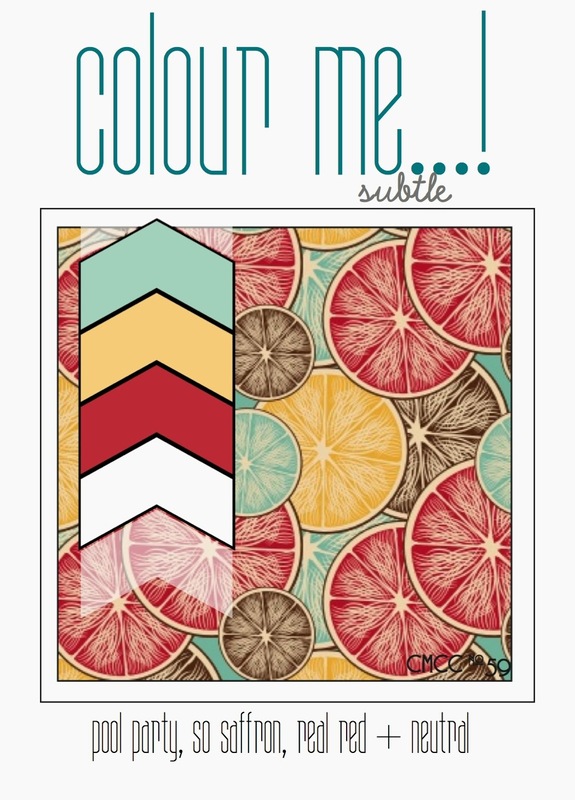 I am linking this one up at ColourQ #279. Well, that's it for me for today. I've got to get my big mess all cleaned up to make room for some new goodies I plan to order tonight when PTI's February release goes live.